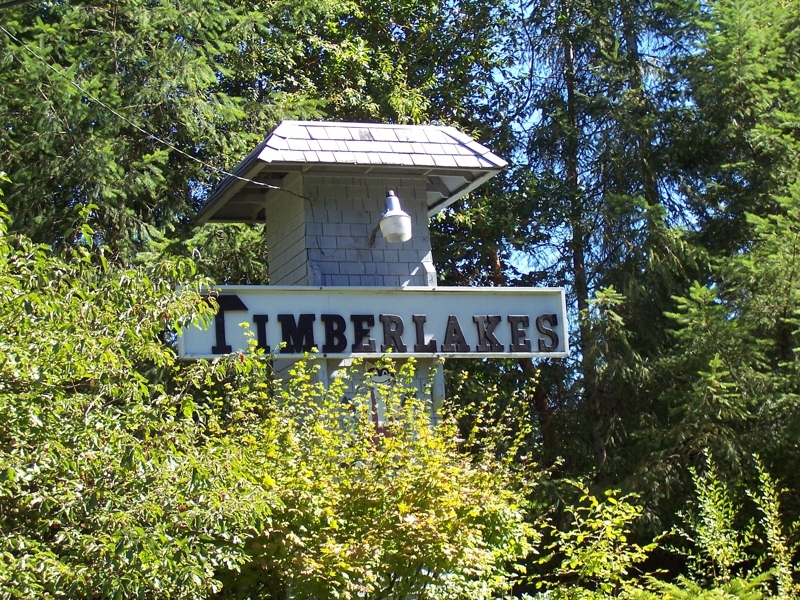 Timberlake - A community located approximately 15 minutes from downtown Shelton in Mason County WA. 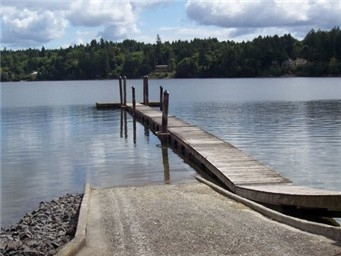 Enjoy water skiing, crabbing, or fishing (lakes are stocked) on Timberlake's two lakes or on the Timberlake private saltwater dock. 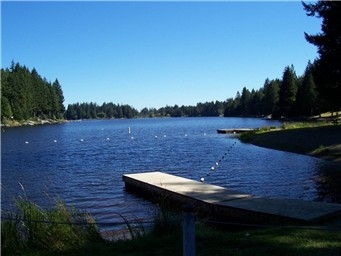 Timberlake has 2 lakes, 8 parks including a saltwater dock on Pickering Passage. The parks feature a sports court for basketball, tennis, a picnic shelter, and disc golf course. 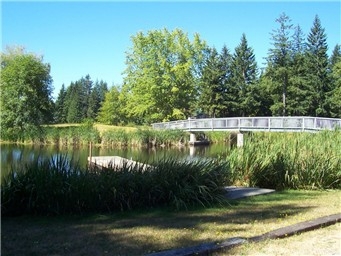 The lakes are stock with trout annually. 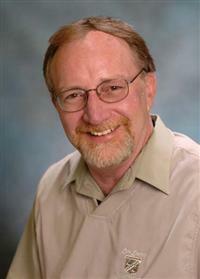 To see the current homes for sale in Timberlake see below and then call Jim at (360) 229-2235.